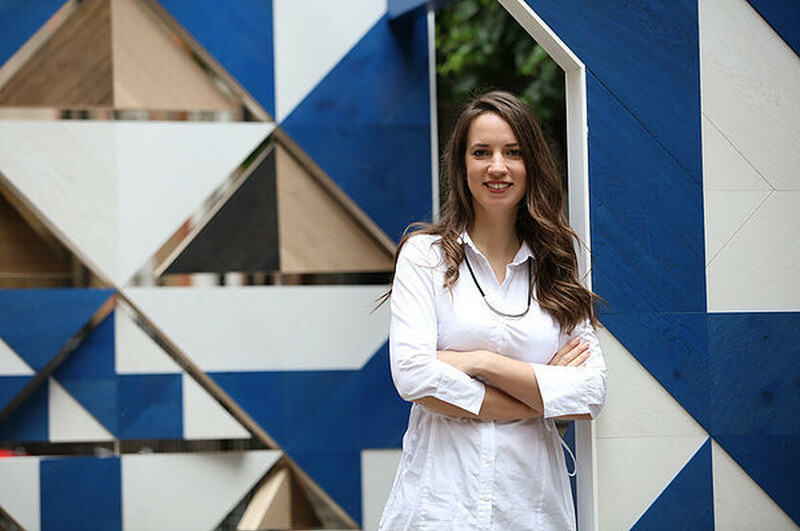 With 10 years of experience in public art and exhibition design, Sally Hogarth specialises in creating meaningful, bespoke installations for public spaces and events. Often taking the particular geographical, social and physical context of the site as a starting point, her work responds directly to the environment in which it will be placed. Working across public art, exhibitions, interiors and stage design, she produces immersive, memorable spaces, both permanant and temporary.